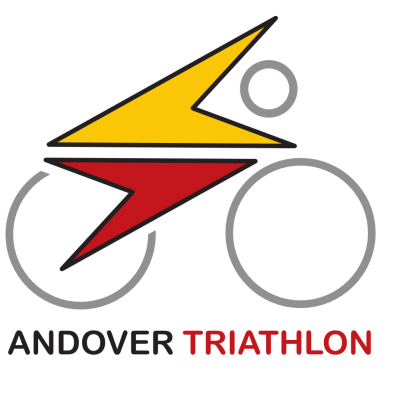 Set within the beautiful grounds of Farleigh School, the Andover Children's Triathlon offers young competitors a safe, inclusive and fun event. Starting with a pool swim, competitors transition to a bike and run course within the school on fast, smooth playing fields. A perfect day for friends and family to make a day out of it and support the next generation of triathletes! N.B. Unlike previous years, the 2019 race WILL NOT be part of the South Central Race Series.